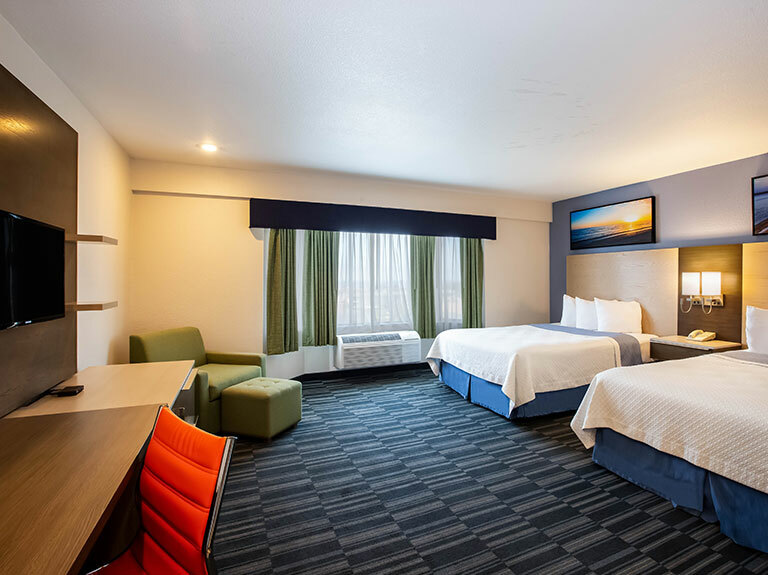 Plan the perfect escape to Days Inn Monterey Downtown for an enjoyable stay in the Monterey Peninsula close to historic Cannery Row and tranquil Monterey Beach. 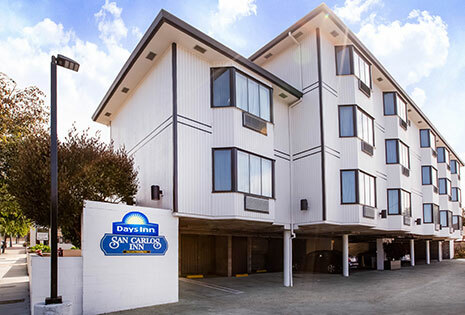 With its coastal charm and inviting amenities including free breakfast, parking, and Wi-Fi, our convenient hotel in downtown Monterey has it all for fun family vacations, romantic escapes, or productive work trips to California's central coast. 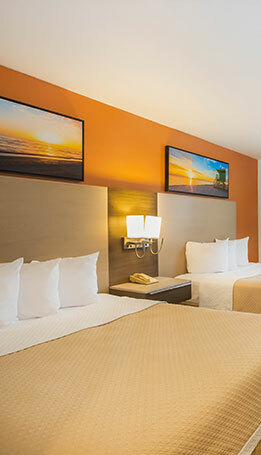 Rest and recharge in relaxing rooms and suites with unique features to ensure a peaceful stay. 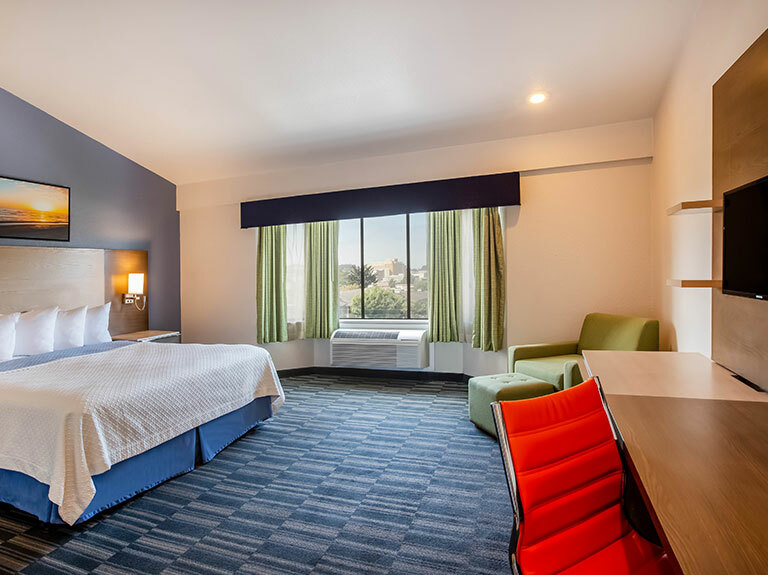 Boasting gorgeous ocean views, fireplaces, or en-suite Jacuzzi hot tubs, our modern accommodations in Downtown Monterey are equipped with 32" LED TVs, complimentary Wi-Fi, and plush pillow-top beds for your ultimate comfort. 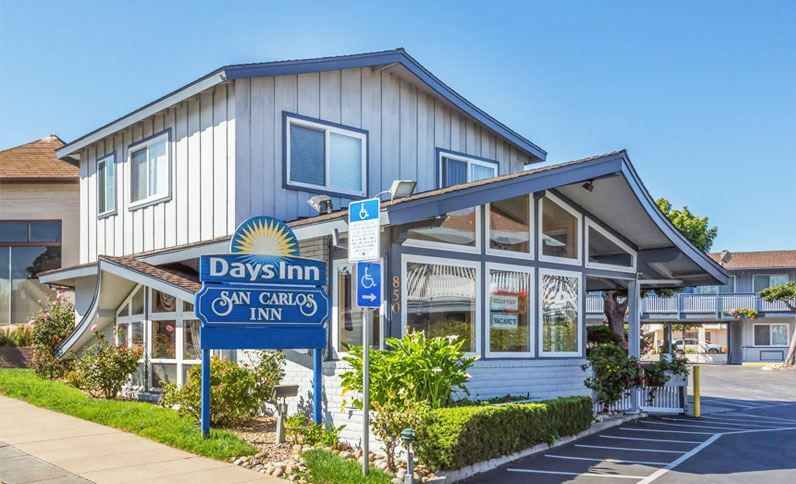 Our downtown Monterey hotel is ideally located near award-winning restaurants, pristine beaches, historic sites and exciting attractions in Monterey Bay. 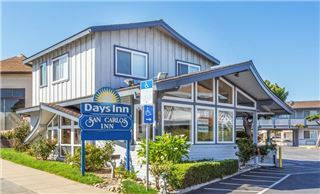 Stay within minutes of the Monterey Conference Center, Fisherman's Wharf, Cannery Row, and the Monterey Bay Aquarium. 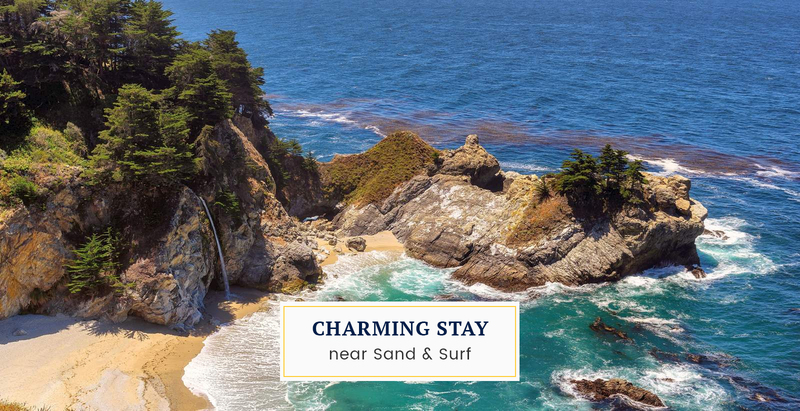 Relax on the golden sands of Monterey Beach, play golf where the pro's do in Pebble Beach, embark on a whale watching adventure, or hit the scenic 17-Mile Drive for unparalleled views of the Pacific coast. 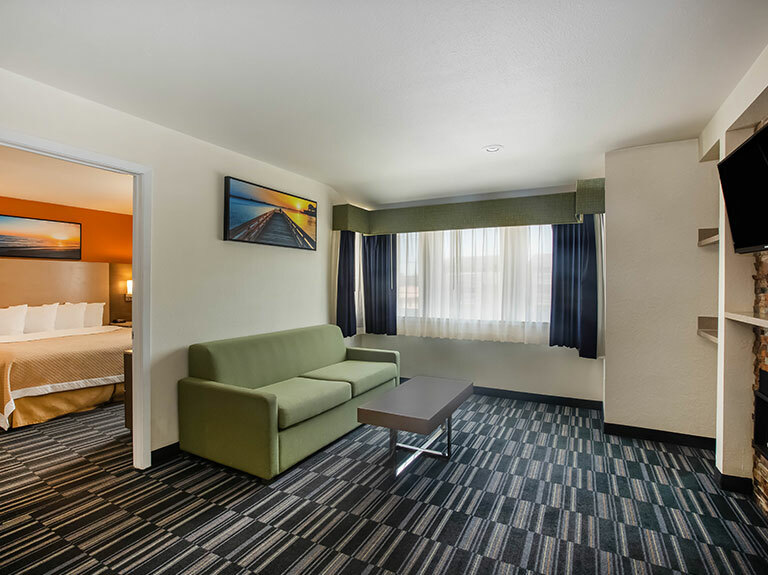 Wake up refreshed in a pillow-top bed and enjoy all the comforts of home including free Wi-Fi, microwave, refrigerator, flat-screen TV with cable, and coffee maker. Enjoy breathtaking ocean views from these deluxe rooms featuring pillow-top beds, a flat-screen TV with cable, coffee maker, clock radio, free Wi-Fi, refrigerator, and microwave. 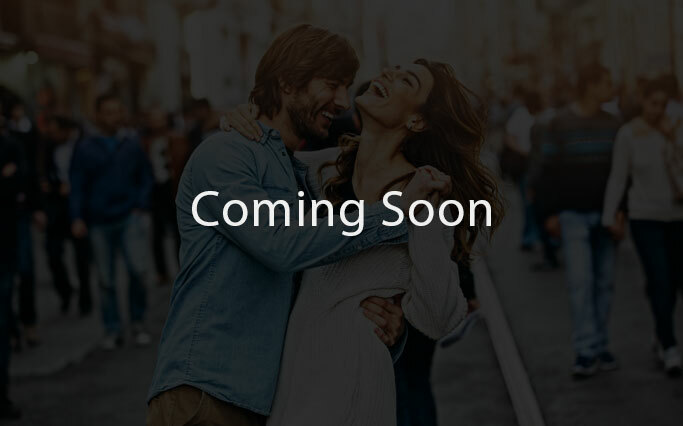 Enjoy a romantic getaway in spacious suites with a separate bedroom. Choose between an over-sized couples shower or Jacuzzi tub and get cozy by the fireplace. 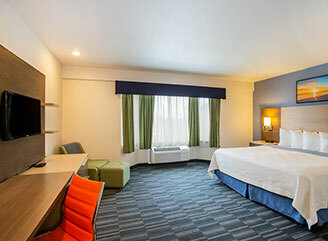 Perched along California's central coast, our conveniently located hotel in downtown Monterey is near Fisherman's Wharf, Cannery Row, and Monterey Bay Aquarium. 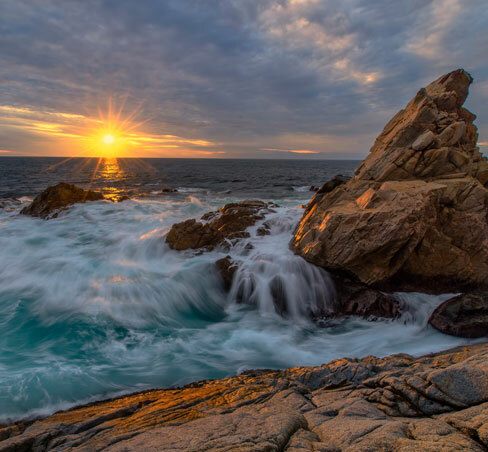 For easy savings in Monterey, book this deal and enjoy 20% off our Best Available Rate when you stay two or more consecutive nights. 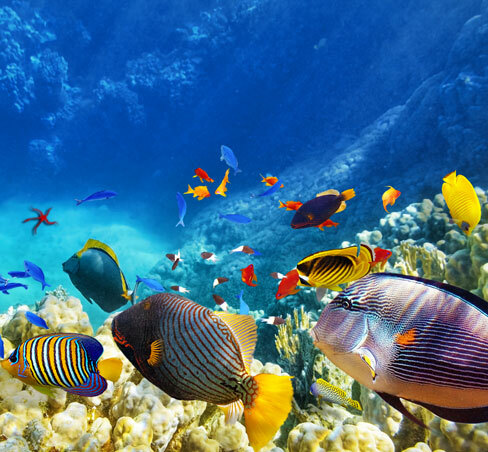 Explore fascinating marine life at the renowned aquarium and enjoy deluxe accommodations and appetizers at participating local restaurants. Indulge in a romantic getaway and share an intimate evening in a deluxe suite with tickets to the Aquarium or a Whale Watching Cruise. 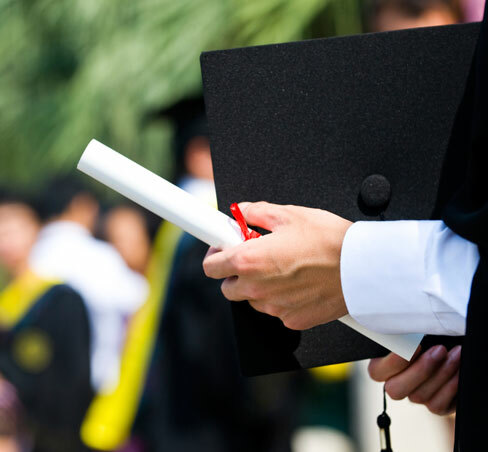 Get special rates and shuttle service for all students, visitors, family, and friends of the US Naval Postgraduate School in Monterey. 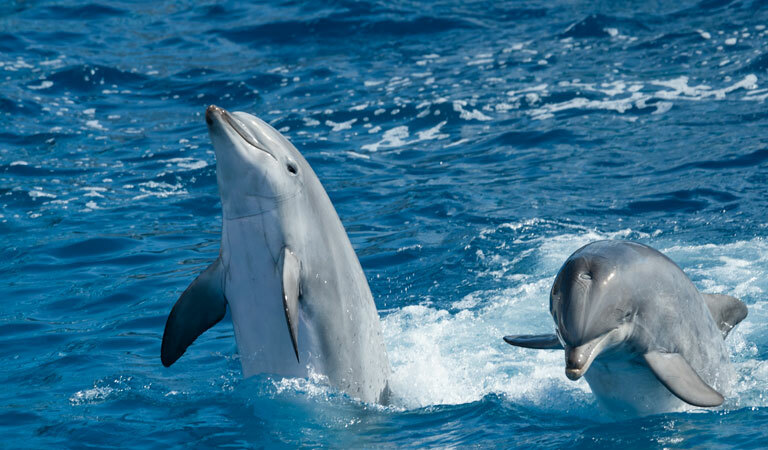 Cruise through Monterey Bay on an exciting whale watching tour from Fisherman's Wharf and stay in deluxe accommodations in downtown. 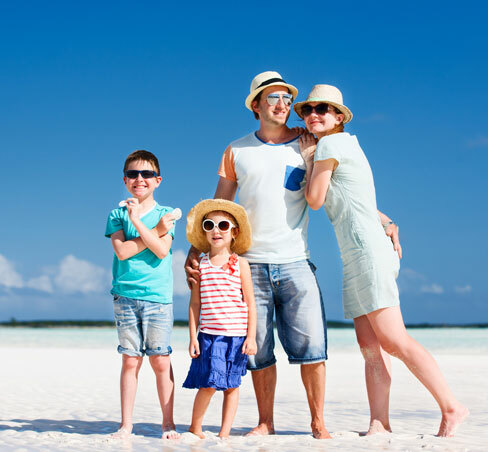 Enjoy a fun vacation or weekend getaway in Monterey in seaside accommodations near local attractions and award-winning dining. 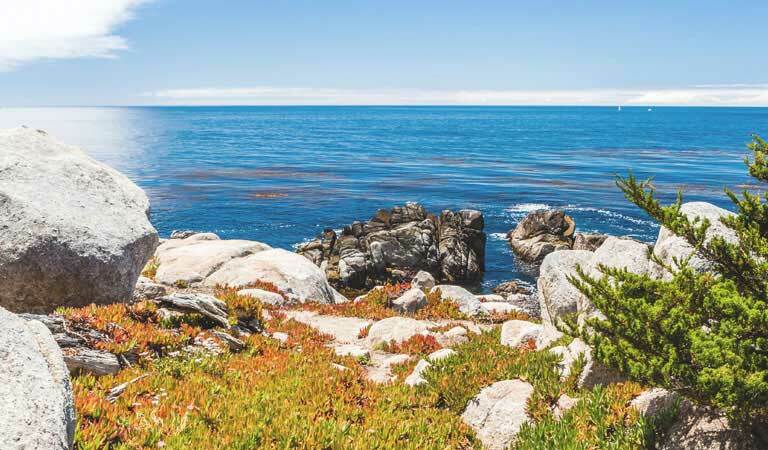 Check out our featured Monterey vacation specials for year-round offers and last-minute deals to California's central coast. 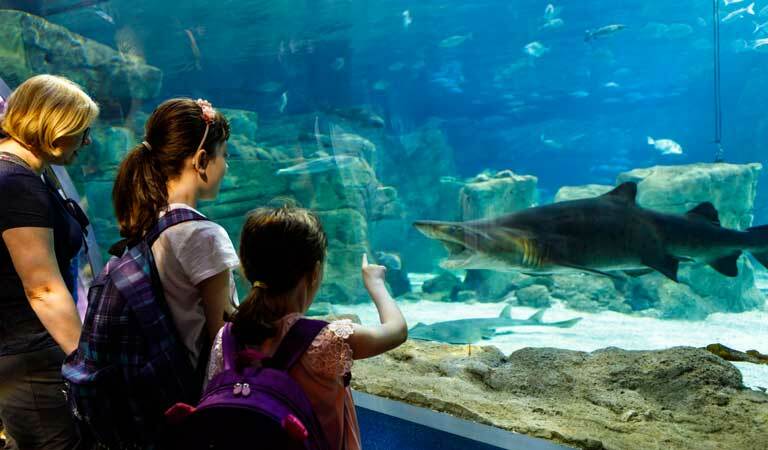 Visit this renowned aquarium to see colorful marine exhibits, free-floating jellies, animal feedings, and playful performances featuring sea otters, penguins, and sharks. 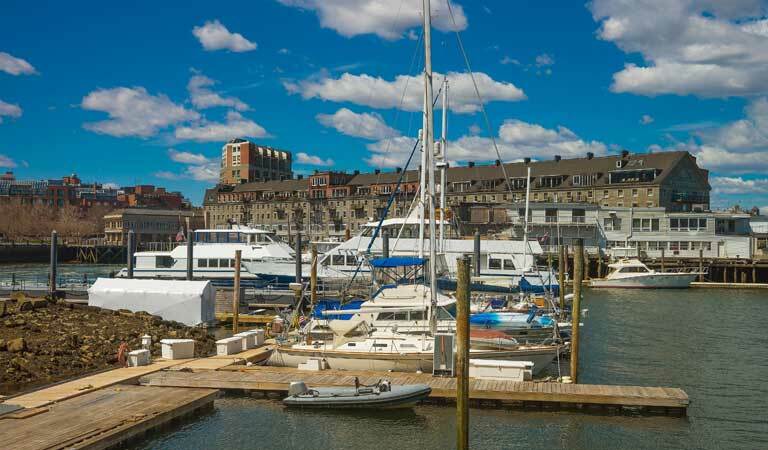 Home to numerous one-of-a-kind restaurants and shops, this oceanfront destination offers exciting whale watching tours, street performers, and breathtaking coastal views. 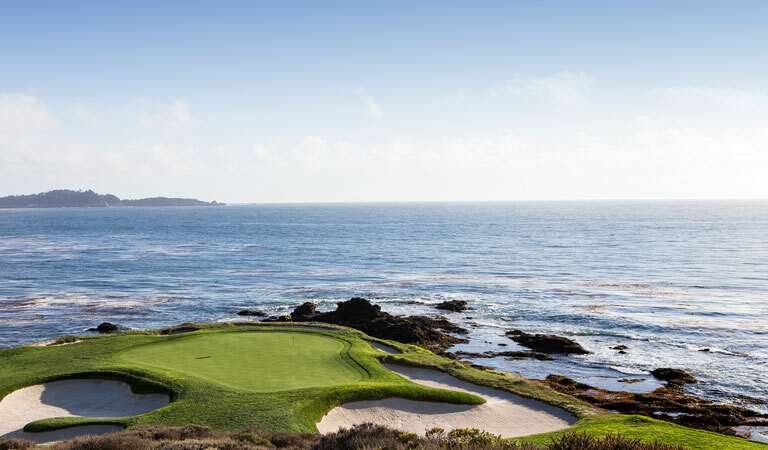 Play an unforgettable game of golf on one of Pebble Beach's legendary courses, or cruise along the dramatic 17-Mile Drive for unrivaled coastal views and wildlife spotting. 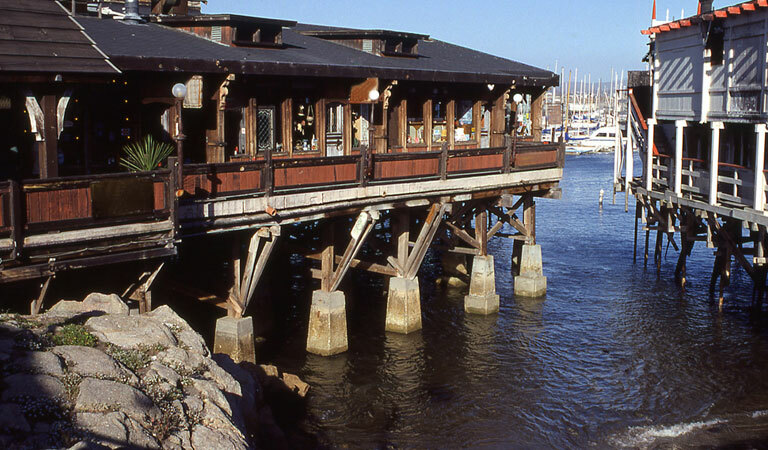 Set along the Pacific coast, this historic waterfront district is home to the Monterey Bay Aquarium and countless seaside restaurants, shops, art galleries, and wine tasting rooms. 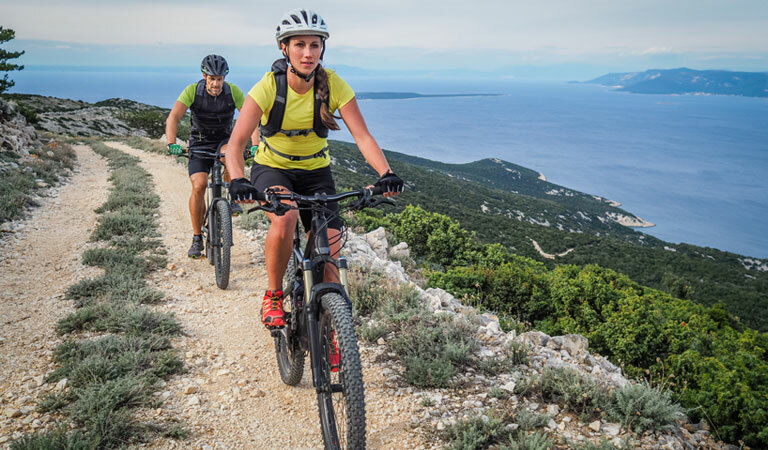 This scenic waterfront recreation trail stretches 18 miles along the Monterey Bay coastline in California, running parallel to the old Southern Pacific Railway - perfect for hiking, biking and strolling. 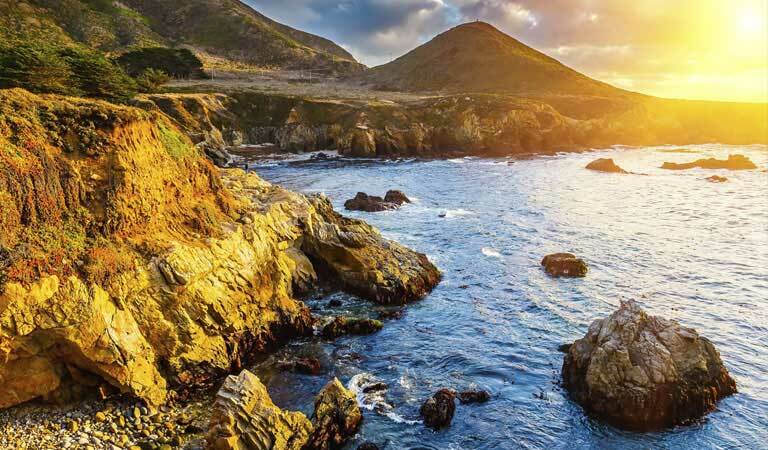 For bluff, sea, and sky views, head to this 90-mile-long stretch along California's Central Coast, where the Santa Lucia Mountains rise high from the Pacific Ocean. 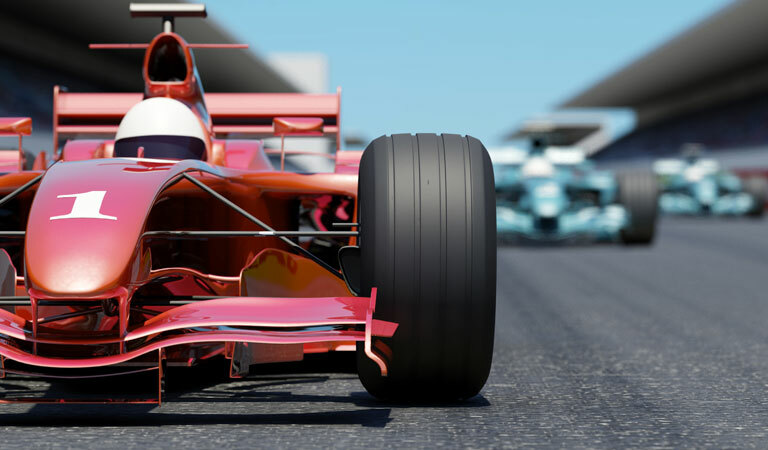 A favorite of racers and fans worldwide, watch the nation's best drivers gain speed along this 2.2-mile paved corkscrew-like track featuring 11 turns with a backdrop of California's central coast. Fisherman's Wharf in downtown Monterey is a great place to sign up for a whale watching tour. 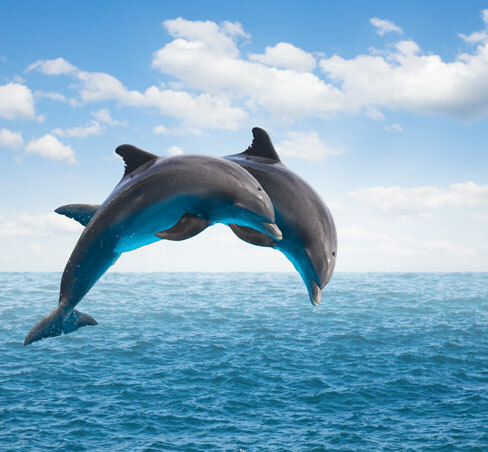 Head out onto the sea and watch for whales, sea lions and otters swimming in the water. 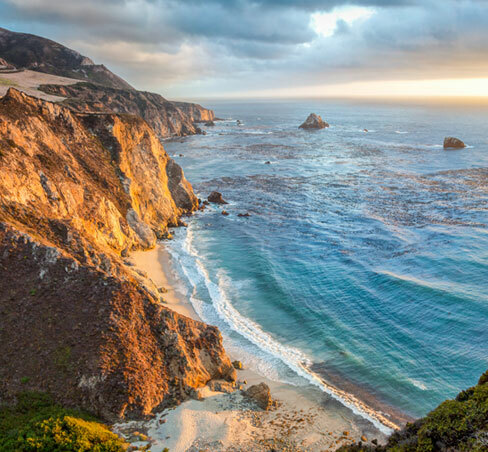 Enjoy a breathtaking scenic drive through Pebble Beach and stop at various points of interest along the journey to see some of the best coastal seascapes in Northern California. 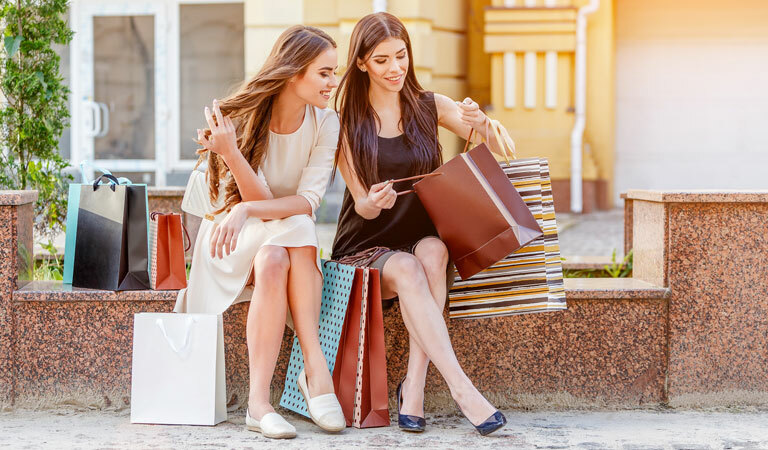 Shop for local treasures at this open-air shopping center located off Highway 1 featuring lively restaurants and diverse retailers such as the Apple Store, Macy's, and Pottery Barn. 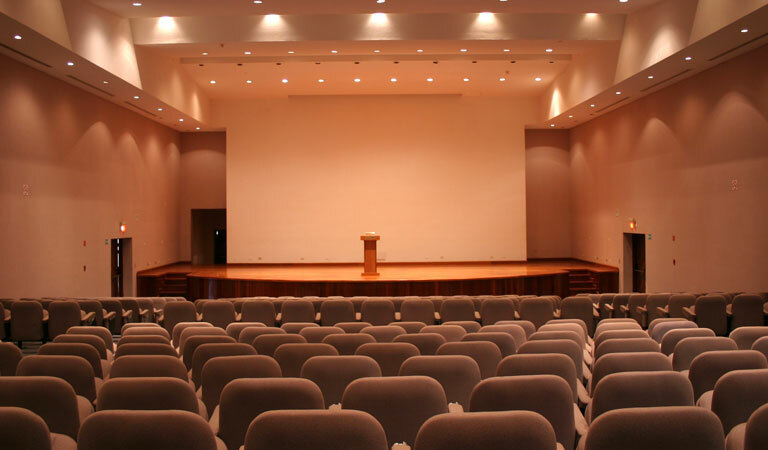 Attend an expo, conference or trade show at this coastal venue offering 85,000 square feet of flexible meeting and exhibit space overlooking a gorgeous waterfront on California's coast. 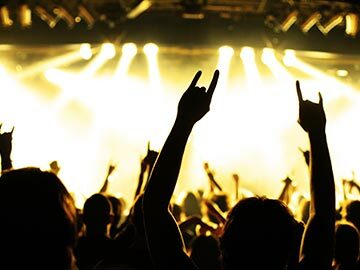 "We loved this place. The Manager KC was exceptionally friendly and accommodating. It is located in the heart of Downtown Monterey .You are only a short walk from a variety of sights, stores and restaurants. Hotel is very clean."